Long Ridge is developing the Long Ridge Energy Generation Project, which will be one of the most energy efficient power plants of any type in the world. The plant will have a capacity of 485 megawatts and has the opportunity to provide long-term, low-cost power to industrial energy users in the region. 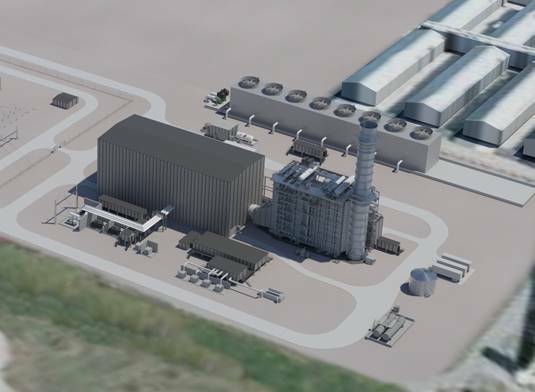 The facility will be compact, low-impact and significantly more advanced than earlier generations of natural gas plants. Long Ridge can provide both onsite and offsite industrial energy users with low cost, long-term power under power purchase agreements. Please contact power@longridgenenergy.com for additional details. The facility is anticipated to become operational in Q4 2021. The Long Ridge Energy Generation Project is located at the site of the former Ormet aluminum smelter, which operated for over half a century until its closure in 2013. The Project will serve as a cornerstone for new economic development, providing low cost and reliable electricity needed to keep the region competitive. The Long Ridge Energy Generation Project will employ 300 to 350 skilled craft laborers at the peak of the construction period. Once in operation, the facility will have approximately 20 permanent staff of highly skilled operations and maintenance personnel. 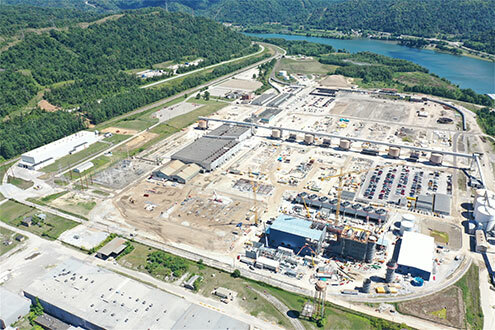 In addition to generating local, well-paying jobs, the project is projected to generate statewide economic impacts of nearly $200 million during the construction period and over $20 million per year once operational.